For Metritis, Endometritis, Pyometra, Anoestrous, Silent Heat and Retained Placenta. Uterine infections due to any reason. 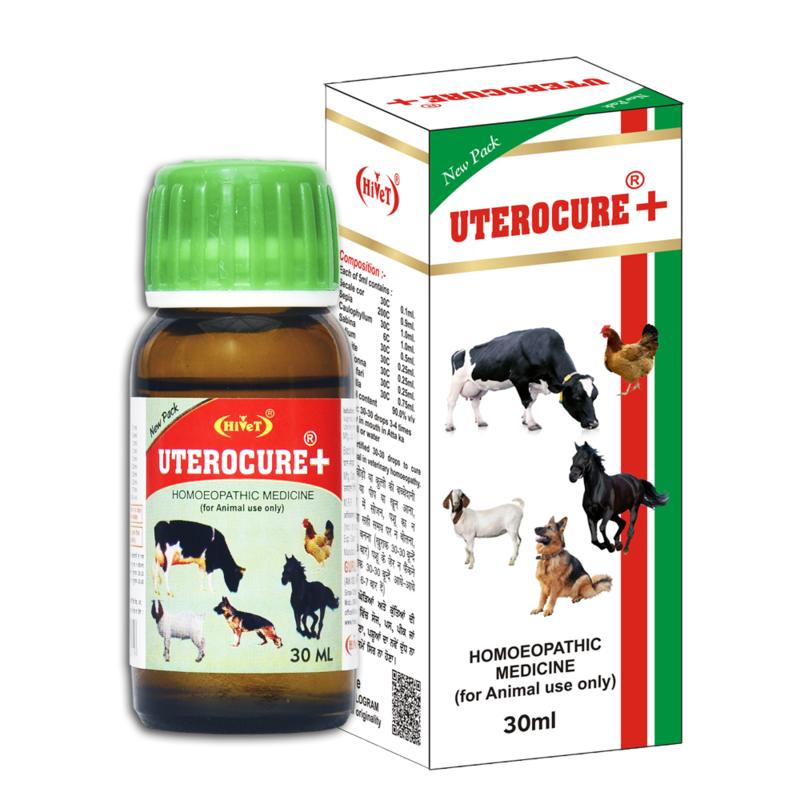 When treated with Uterocure there is no Aglactia or infertility, it corrects the ovulation process of animals. 30-30 drops 3 times in single day.